AS part of activities to commemorate the 10 years anniversary of the Sultan of Sokoto, Alhaji Sa’ad Abubakar the III, leadership of Yoruba Community in Northern States and Abuja has planned a special jumat and church prayers for the Northern traditional leader and the country at large. A statement signed by Chairman of the Yoruba Council of Chiefs in the North in Kaduna on Wednesday, Ambassador Mohammed Arigbabuwo sated that the prayers is being organized to thank Allah for His mercy on the President of the Islamic Council of Nigeria who has reached ten years on the throne of his ancestor. 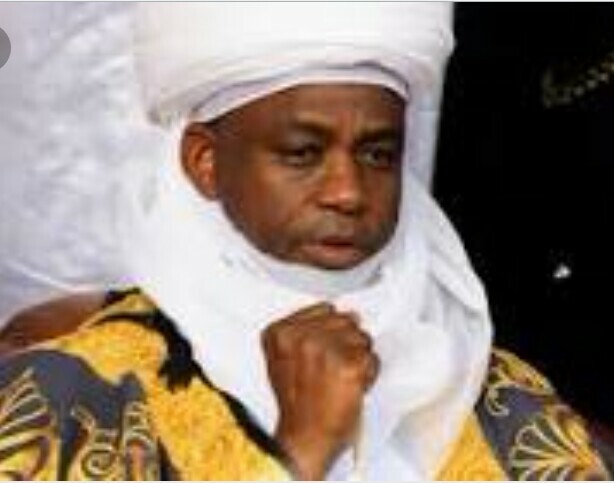 The statement read in part “the leadership of Yoruba Community in Northern States and Abuja has planned a special anniversary of the Sultan of the of Sokoto, Alhaji (Dr) Sa’ad Abubakar the III to be held in Kaduna. “The two religion prayers would serve as a contribution of the Yoruba Community to appreciate the fatherly role of Sultan whom is a pillar and leader who loves and respect every mankind. “Since he ascended the throne, the nation has witnessed unity among all tribes and has made friends across the country. “We also hailed the Sultan for the roles he had played in fostering unity, peace and love among all tribes, not only in his domain but across the nation”, the statement added.